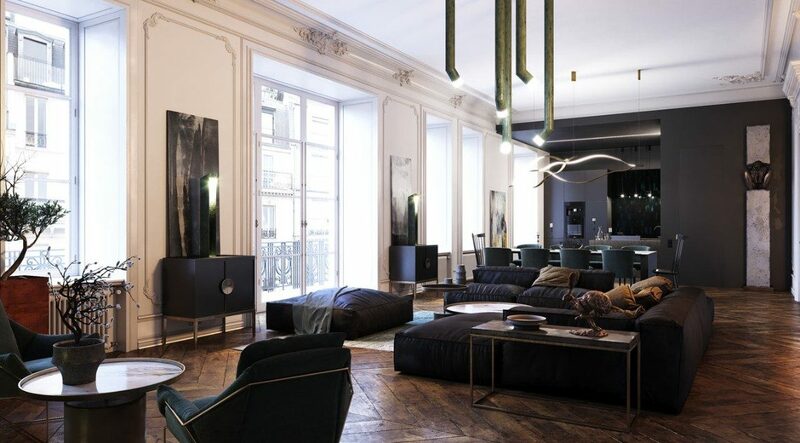 Milan Design Week 2019 is almost here, and today Home Decor Ideas brings you another exclusive at this exquisite design event! 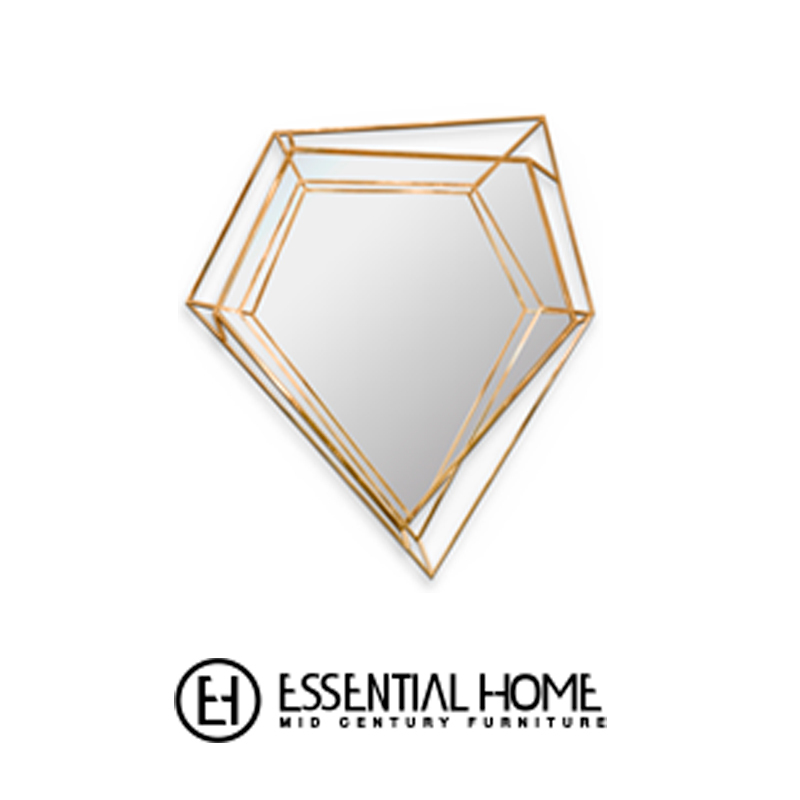 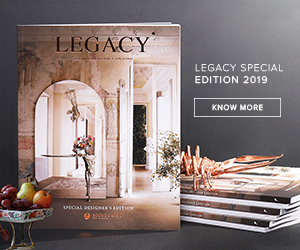 Discover the luxury furniture featured in this Private Event, celebrating Illulian’s 60th birthday. 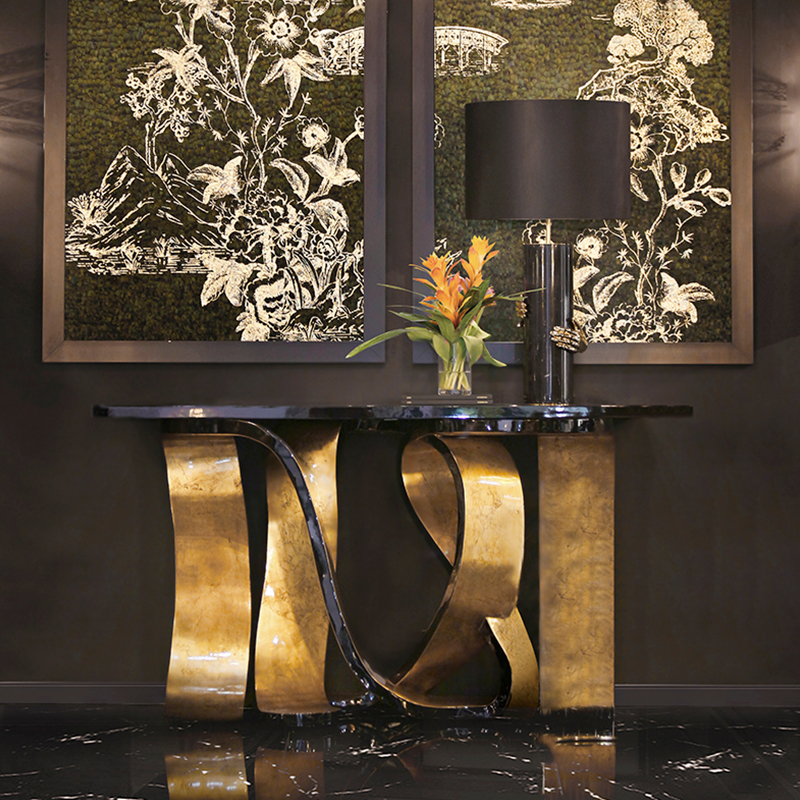 Besides being one of the most exclusive Italian furnishing proposals, Illulian represents true works of art that retain charm unaltered over time. 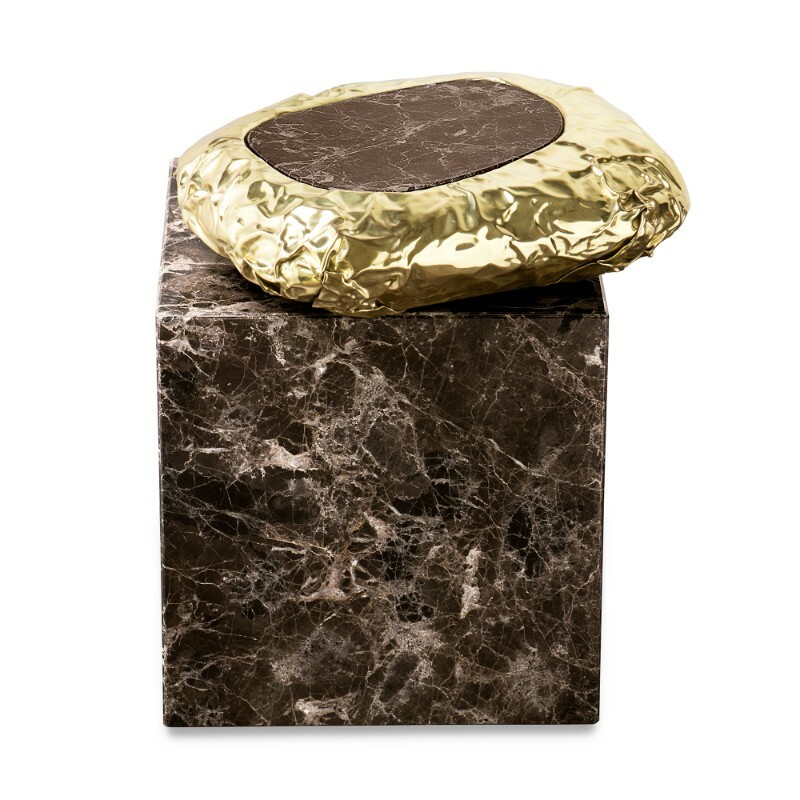 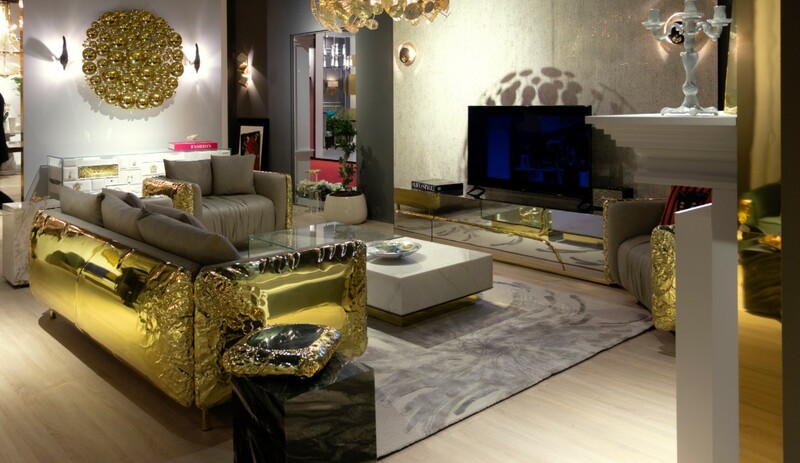 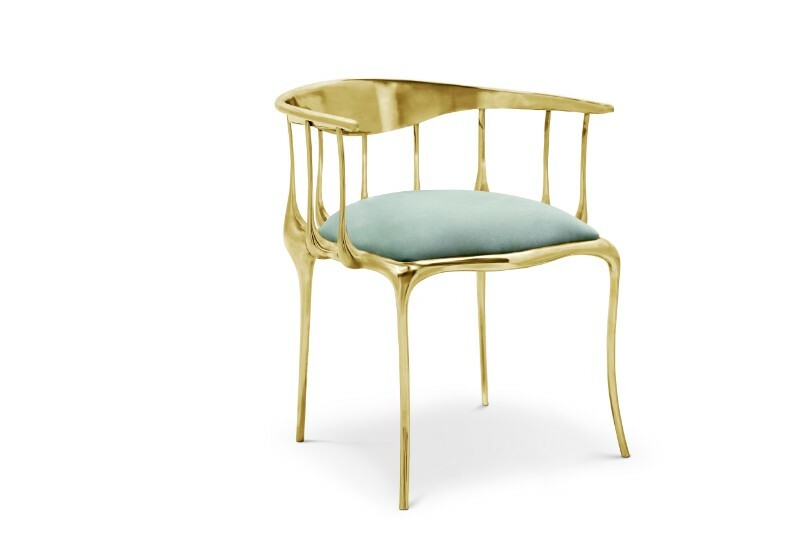 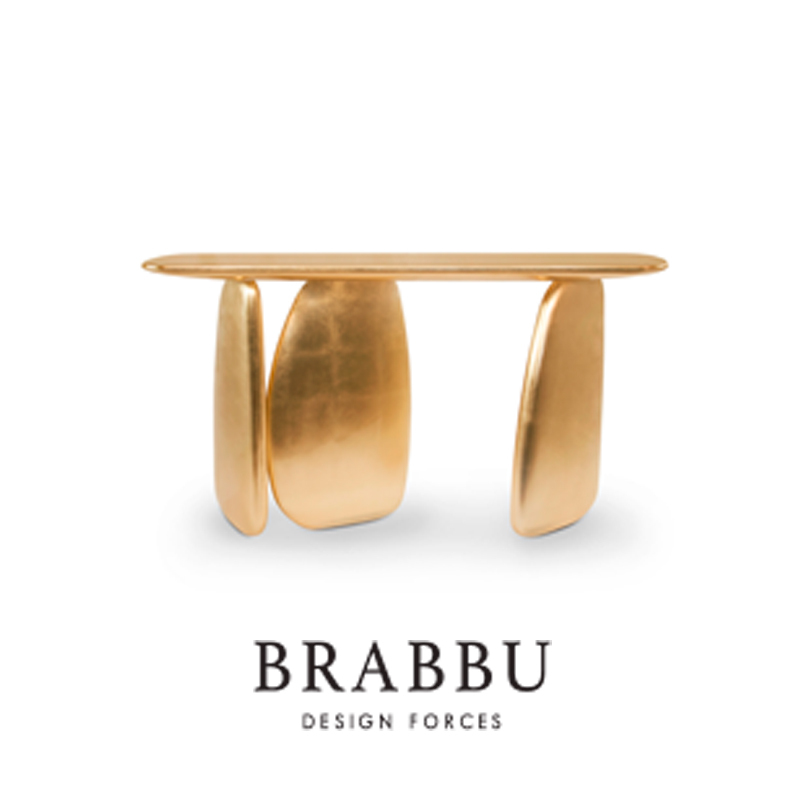 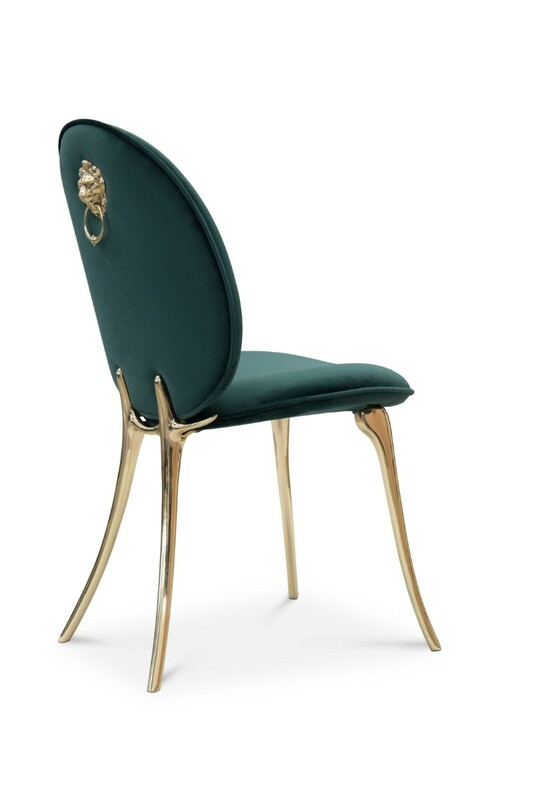 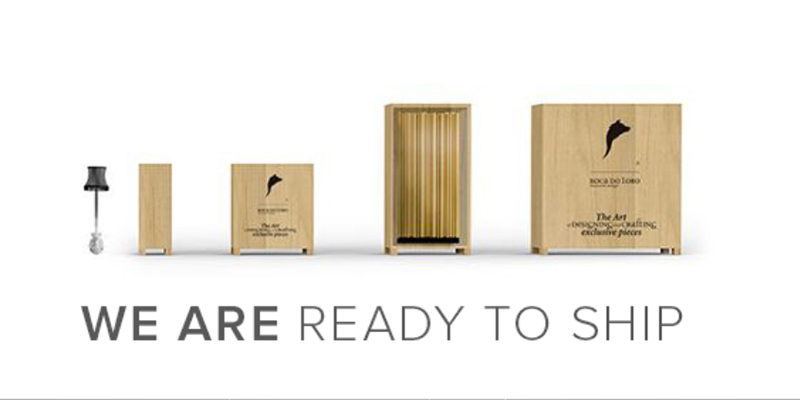 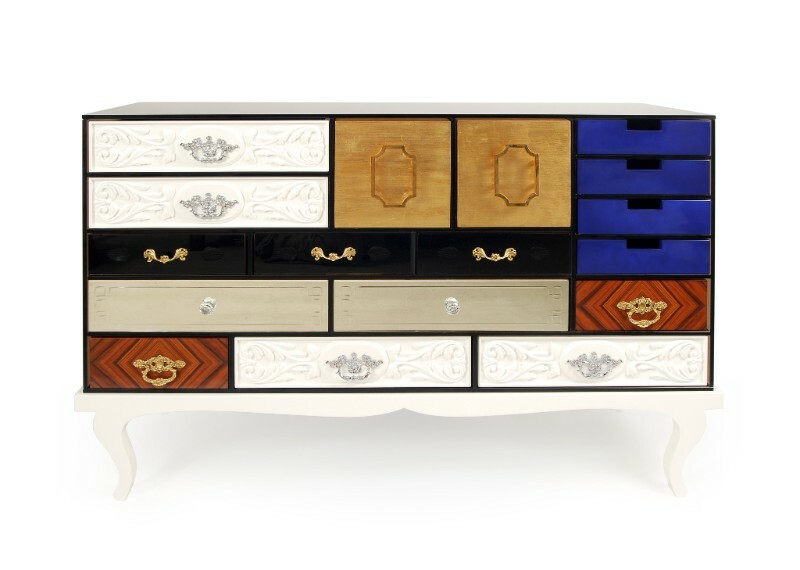 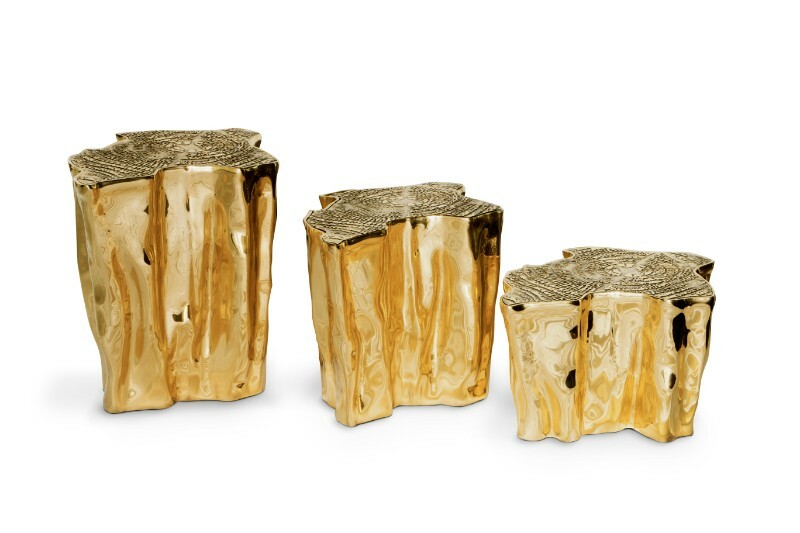 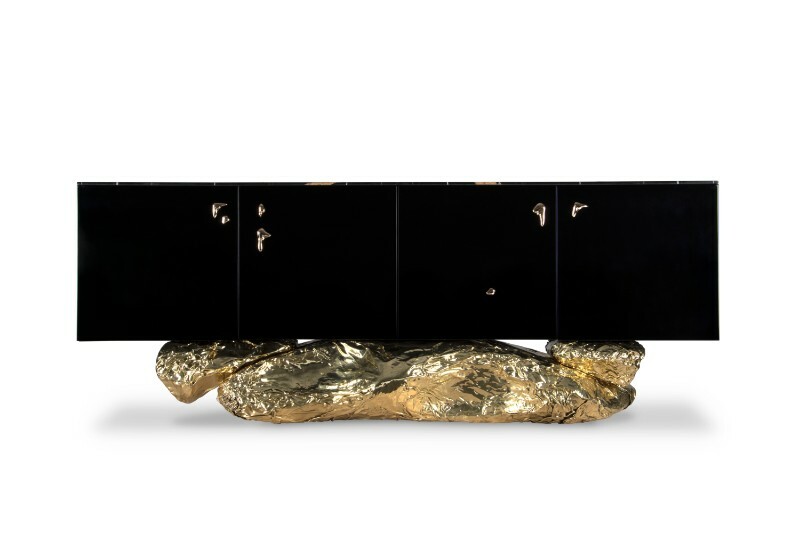 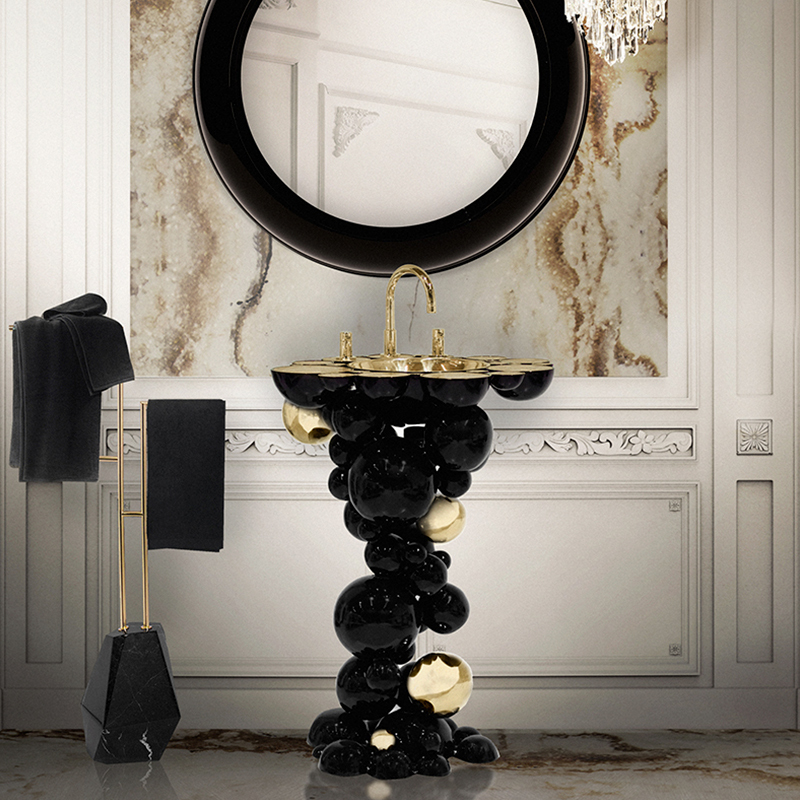 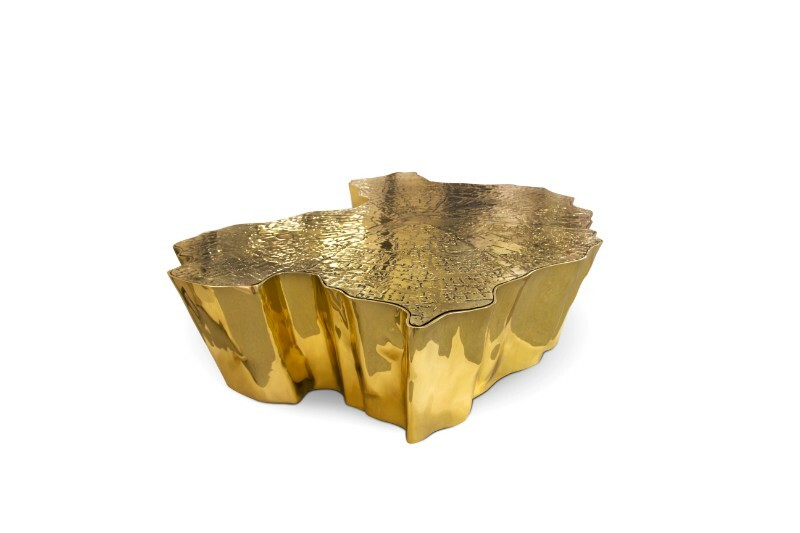 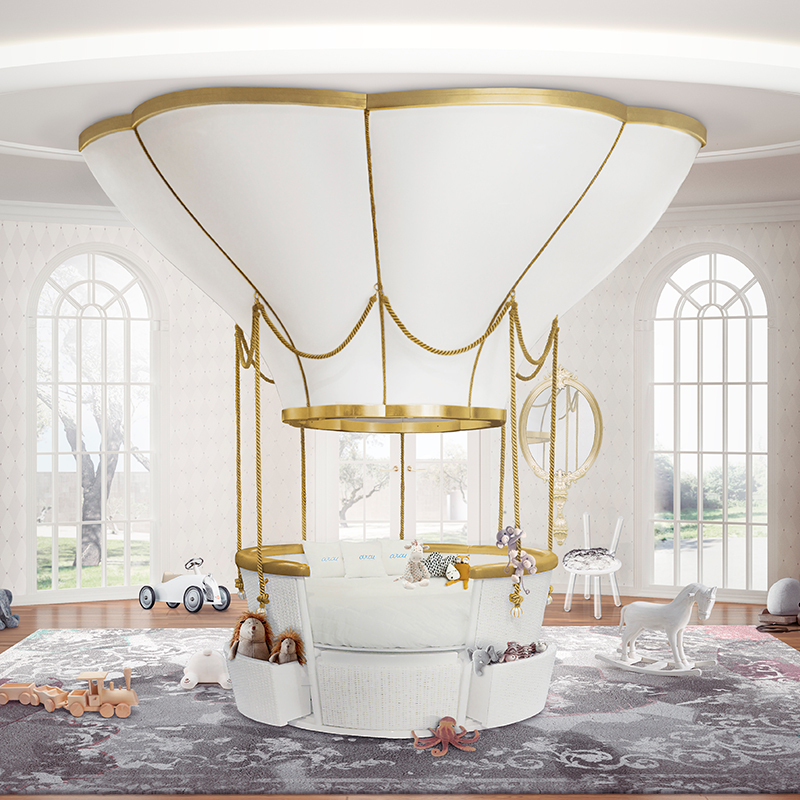 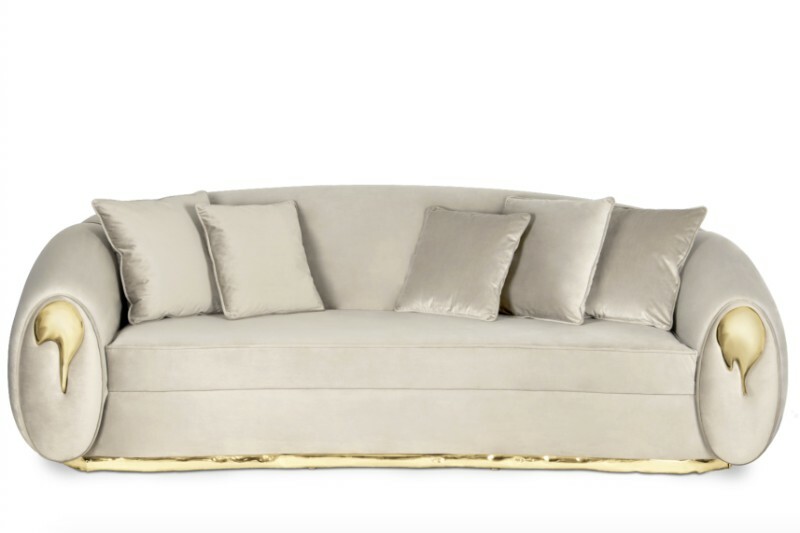 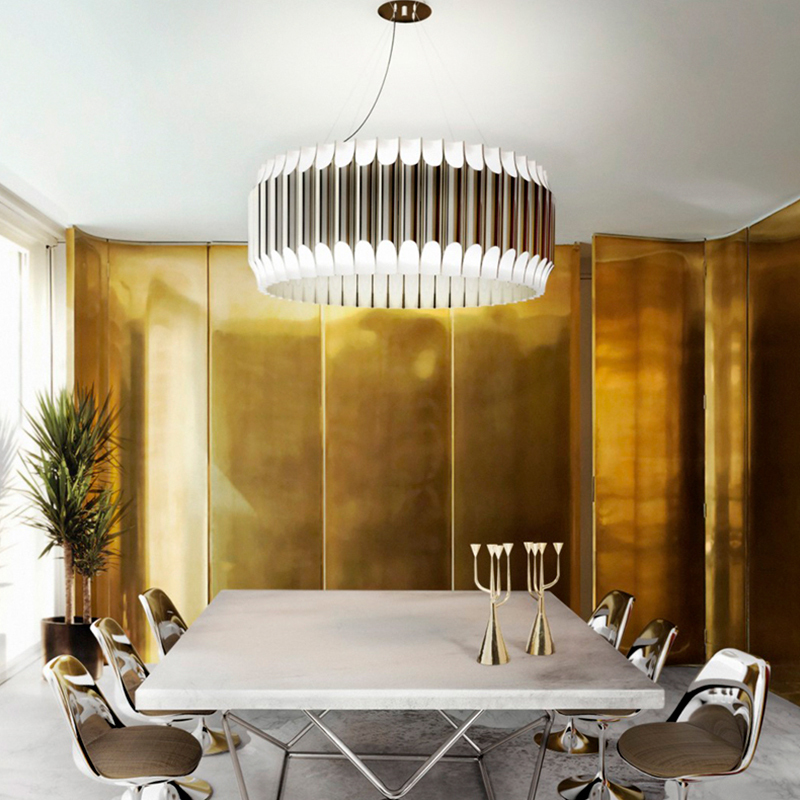 Boca do Lobo shares the same value alongside this astonishing design brand. 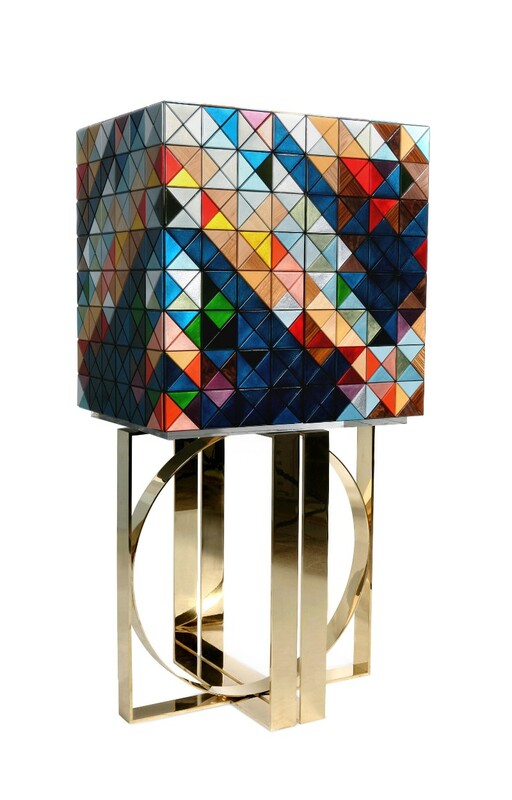 Handmade arts and crafts in the core of both companies and that’s more than a motive to bring them together in the during Milan Design Week in the city of Design. 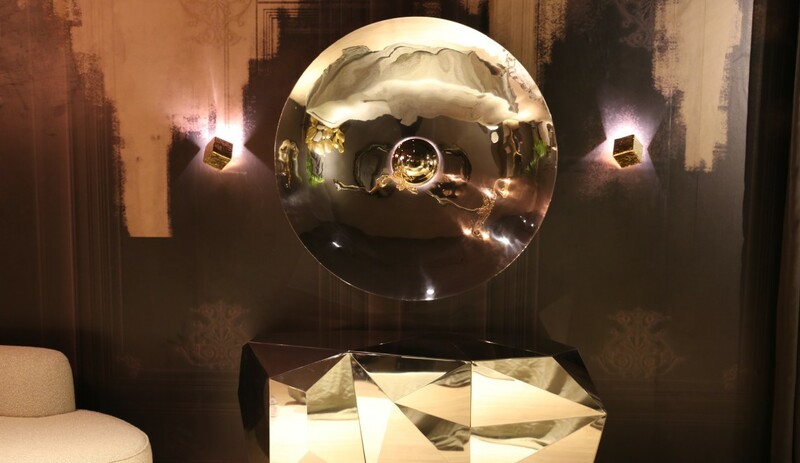 The best of contemporary design and costume artwork at Illulian’s Private Showroom, 12th April. 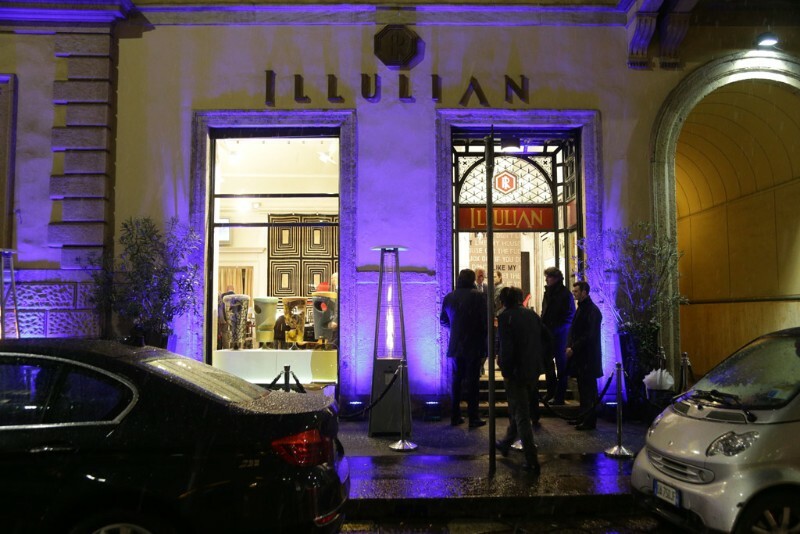 Illulian’s prestigious flagship store is located in one of Milan Design Week’s fashion quadrilateral in Via Manzoni 41. 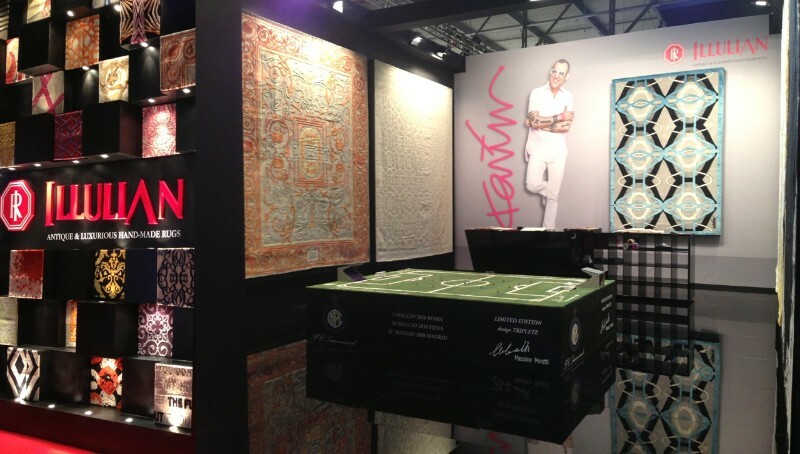 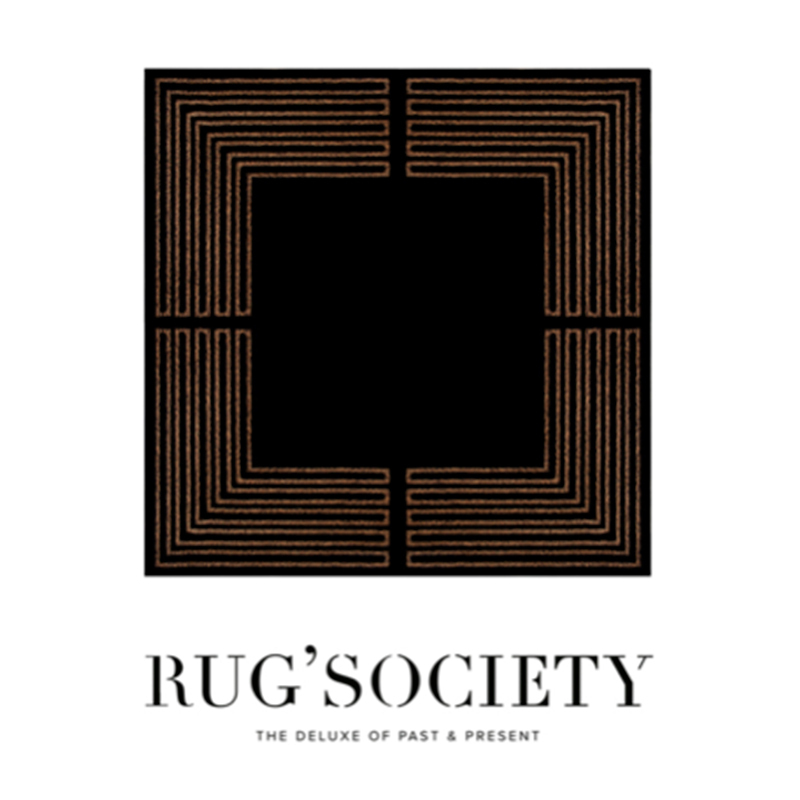 It holds both, the most innovative contemporary proposals that reflect the latest design trends, as well as truly rare antique one-of-a-kind rugs and tapestries. 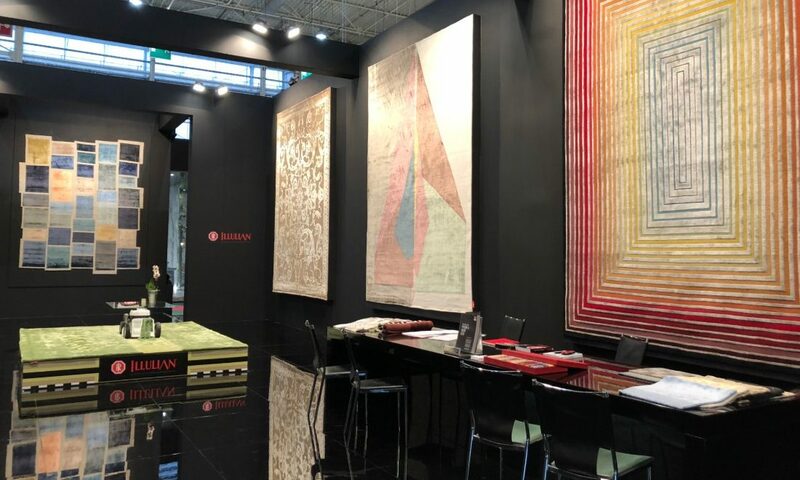 Illulian showroom also accommodates refined contemporary style and handmade art furniture, prestigious fabrics, and unique design objects carefully crafted down to the smallest details. 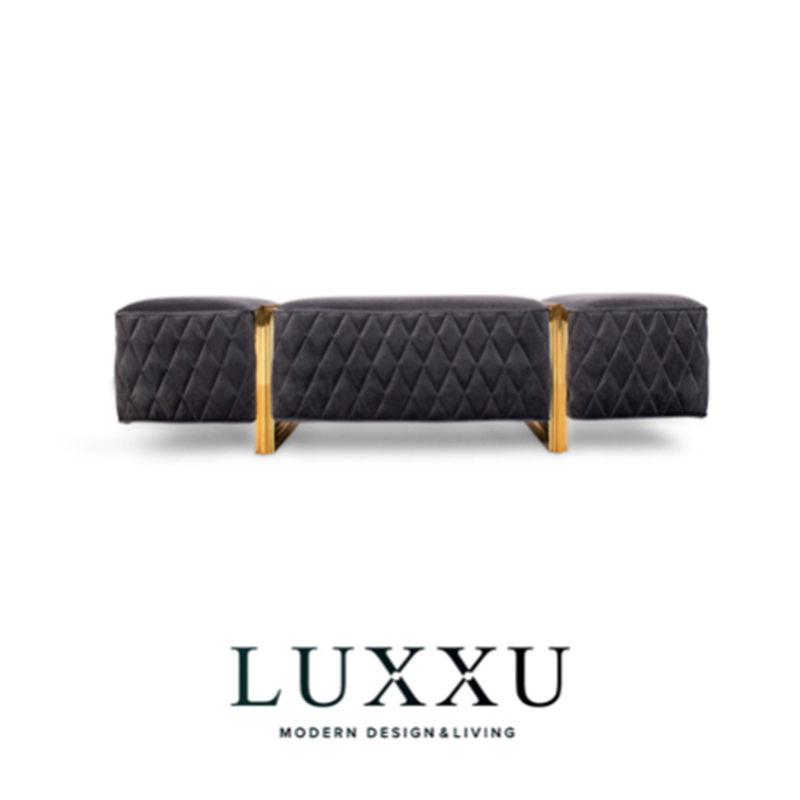 The Portuguese brand will bring the most wanted pieces of the brand such as the luxurious black and gold Angra Sideboard, the iconic Eden Center Table and even one of 2018 releases, Soleil Armchair and Sofa. 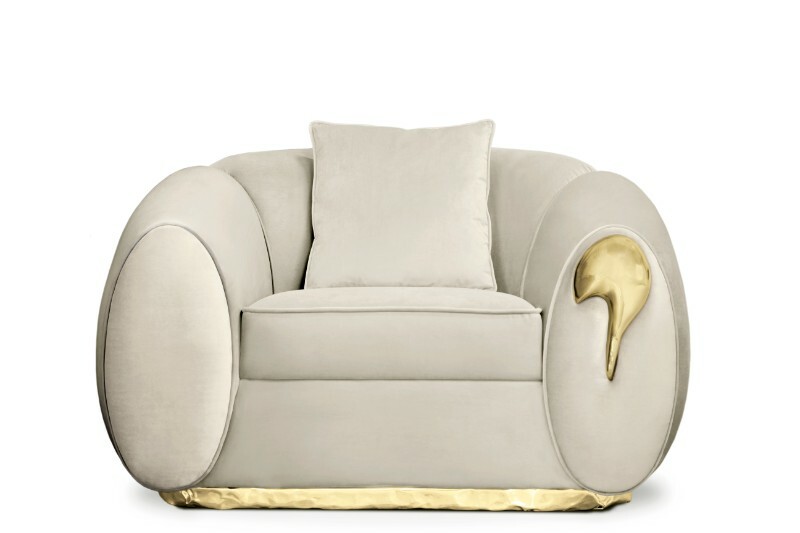 Each brand has a timeless character, revealing attention to the smallest details and it’s ready to present luxury and uniqueness in one single space, and during Milan Design Week the most outstanding Boca do Lobo design is about to be welcomed at one of the most prestigious showrooms. 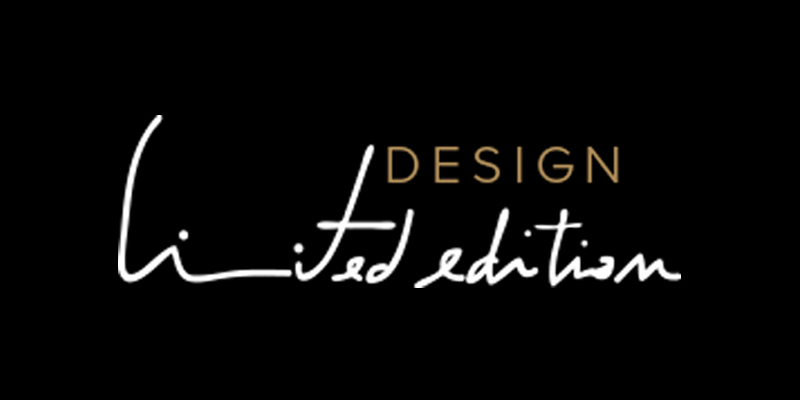 Stay with us to discover everything about Milan Design Week 2019, Home Decor Ideas, and more!